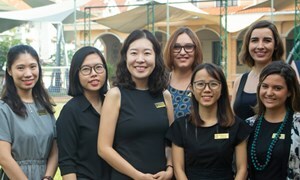 Why Choose the British International School Ho Chi Minh City? 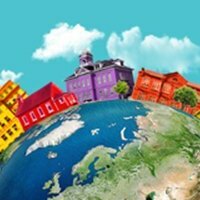 There are many significant factors that contribute to making a school special. 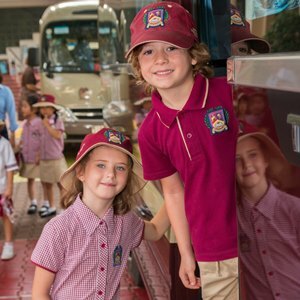 At BIS HCMC, we understand the importance of an all-round educational experience to ensure that your child is equipped with the skills to prepare them for their role in a challenging and rapidly changing world. There is no limit to what your child can achieve with us. 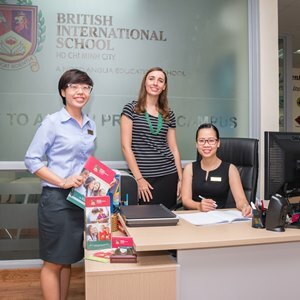 The British International School is a caring and multicultural community that enables all individuals to develop as learners and leaders in a dynamic and challenging environment. 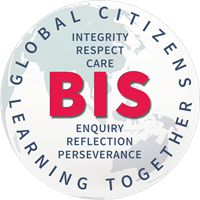 We value enquiry, perseverance and reflection, act with integrity and treat one another with respect while learning together as responsible global citizens. 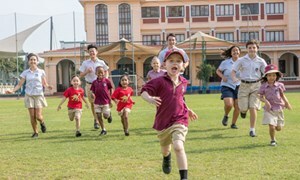 We offer a unique Global Campus network, which connects all of the schools in the worldwide Nord Anglia Education family. 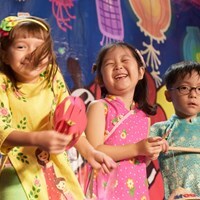 The Global Campus gives your child access to a variety of exceptional experiences and opportunities beyond the ordinary. 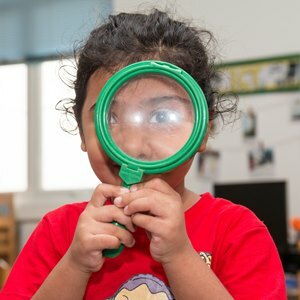 We provide an environment that is nurturing, academically stimulating and focused on developing the individual talents and strengths of each child. 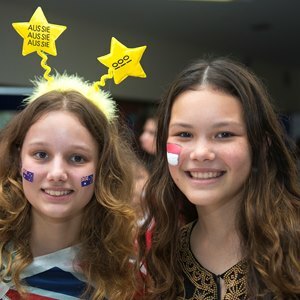 Our students become confident, adaptable, polite, open-minded and tolerant individuals, who are inspired to become responsible and active global citizens. 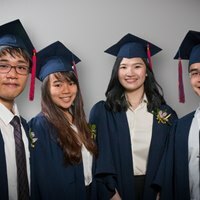 We have a strong reputation as one of the top academic schools in Vietnam, consistently achieving above average scores in both the UK and globally. 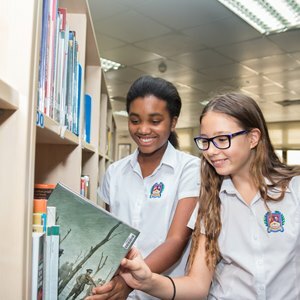 A combination of conscientious, hard working students; a dedicated team of highly qualified staff; a challenging and highly respected curriculum and the availability of first class facilities lead to a school geared towards outstanding educational opportunities. We invest in outstanding teaching talent, all of whom are well qualified with relevant British curriculum experience. Our teaching teams are strong and innovative with a proven track record of successfully motivating and inspiring students to make the best of their abilities. 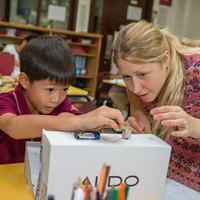 This is further supported by Nord Anglia University which provides innovative and exciting courses to our staff so that they remain engaged with best practice across the world. 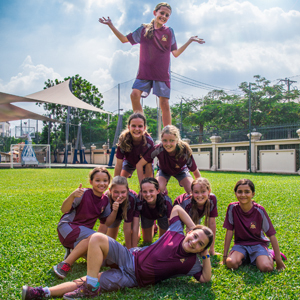 The significance of community is an integral part of the educational ethos of BIS HCMC and a compulsory part of the school curriculum. The Community Service Programme includes over 50 projects spanning the entire student population of the school where the majority of the projects are designed to focus on time and energy donated by the students rather than funds, encouraging a 'hands on approach' enabling sustainability. Learning outside the traditional classroom setting is an important part of our students’ development. The Enrichment Programme offers our students the opportunity to participate in a broader educational experience and provides opportunities to develop a greater skills, creativity and depth of knowledge in their learning. 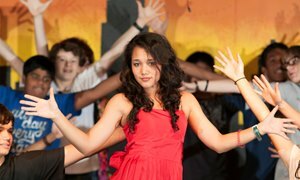 Our performing arts curriculum has been designed in collaboration with the world renowned Juilliard School and offers our students a unique opportunity to learn about music through iconic works and regular connections with practicing musicians. 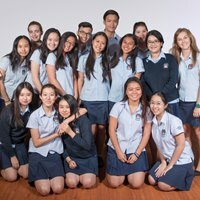 We invite you to come and visit our school so that you can get a true sense of what makes BIS HCMC so special. Behind the picture of outstanding academic success for the school lie many stories of individual achievement and success.